‘Suits’ season 2, episode 12 preview: Is there a traitor in the ranks? ‘Suits’ season 2 spoilers: Where will Mike be when the show returns? ‘Suits’ season 2 spoilers: What’s coming up for Louis? 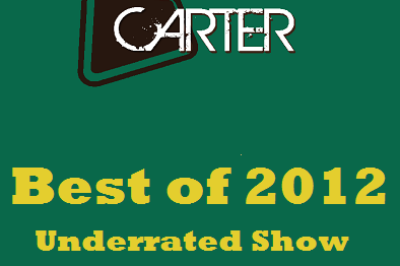 Best of 2012: Are USA’s ‘Suits,’ NBC’s ‘Community’ among the underrated? 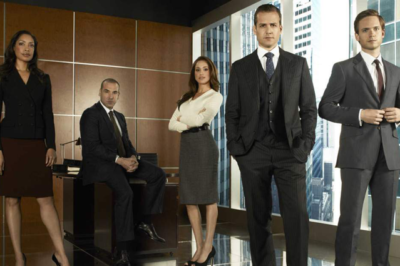 ‘Suits’ season 2 spoilers: Take a look at the upcoming winter episodes!